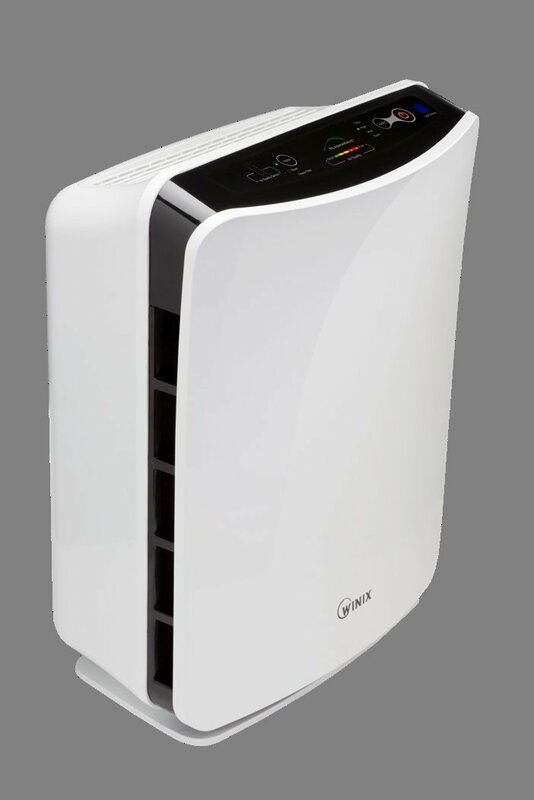 The Winix P300 is a great budget-buy air purifier for people with mild air quality issues, and a great fit for bedrooms of all sizes. But it has its limitations, and isn’t ideal for people with severe allergies. If you’ve read my reviews, you know that I like Winix quite a bit. I’ve compared the company’s purifiers in the past to a Honda Civic; these devices are strong, solid and practical. Winix makes affordable yet solid air purifiers, and the company boasts better quality control and stronger customer service than 80 percent of the industry. The devices won’t blow you away; it’s true, there are better purifiers on the market. But not everyone needs a Ford Mustang when a Honda Civic will suffice. 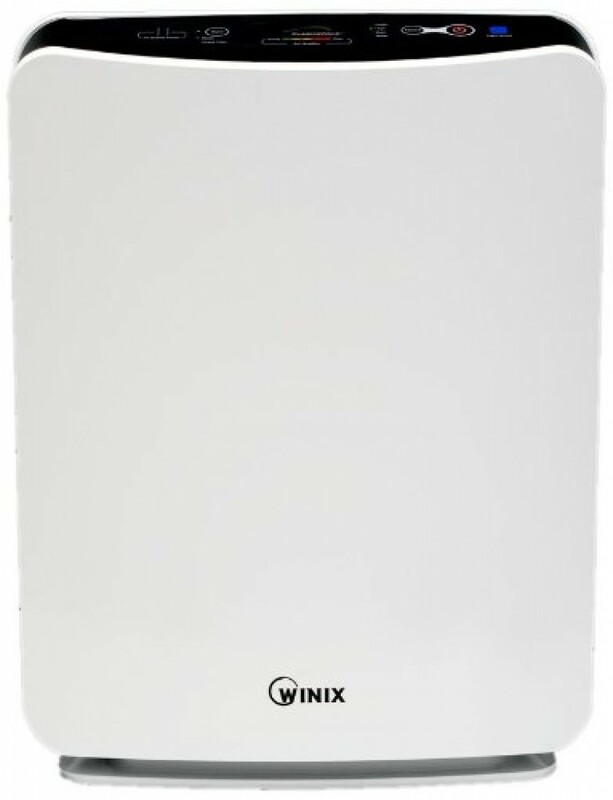 The Winix FresHome is one of the company’s mid-level air purifiers (and no, “FresHome” is not a typo – that’s actually how it’s spelled). Does this device impress? Read on. As I mentioned before, the Winix P300 is a mid-level purifier – although it’s probably on the low end of the mid-level tier. The coverage area is decent; the manufacturer lists 300 square feet, but I think 250 square feet is a much more realistic number for effective performance. That means this purifier is a nice fit for bigger living rooms and great for bedrooms of any size. That’s pretty good power, as long as you remember that this device is closer to a Civic than a Lamborghini. It might not blow you away, but it can handle all manner of particulates pretty well – particularly allergens, given its HEPA filter. The P300 is rated highest against smoke, but the jury is out on how well it actually handles it. Remember, smoke and the ensuing odor is incredibly difficult to remove completely. Whether the P300 is effective against your household’s smoke issues depends largely on the extent of the smoke problem; if you’re a habitual indoor cigar smoker, you’ll probably need a heavier-duty purifier. But if you’re just trying to get rid of occasional kitchen-based smoke, the P300 fits the bill much better. Note: this device does emit small amounts of ozone as part of its Plasmawave system. The P300 comes with some nifty features, including a SmartSensor system that automatically detects changes in air quality and adjusts fan speed accordingly. The feature is great for people who like low-maintenance devices – you can turn it on and leave it alone, let it work. But some consumers are reporting issues with the SmartSensor system; sometimes, it fails to detect changes in air quality – even relatively severe changes. Here’s the thing about built-in sensor systems (and this goes for ALL air purifiers): to ensure effective detection, you should always run the device in your cleanest room for about 48 hours non-stop – and you should do this right out of the box. The purpose is to give the device a baseline for “normal” air quality, so it can better detect negative (or positive) changes in the future. If you purchase this purifier, be sure to use this technique before you do anything else. If you have further problems, it’s best to call Winix customer support; the company has some of the best support in the business. This device is pretty quiet – good thing, too, since the P300 works so well in bedroom-sized rooms. The device on its lower settings is certainly quiet enough to run in your bedroom while you sleep. But when the fan speed cranks up, so does the noise – you won’t be able to run “turbo” setting while you sleep. The P300 is Energy Star certified, but it’s not all that energy efficient. On its highest fan speed, you can expect this device to consumer about 60 watts of power. On lower settings, between 20 and 40 watts. That’s fine, and it won’t kill your energy bill. But I do expect a bit more from an Energy Star certified device. 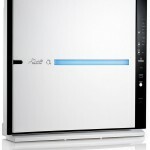 Overall, I like the P300 as a mid-to-low level air purifier. 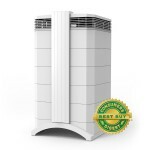 It’s a budget buy, to be sure, but it’s perfect for consumers with mild air quality issues. The P300 is a great budget-buy air purifier for people with mild air quality issues, and a great fit for bedrooms of all sizes. But it has its limitations, and isn’t ideal for people with severe allergies.